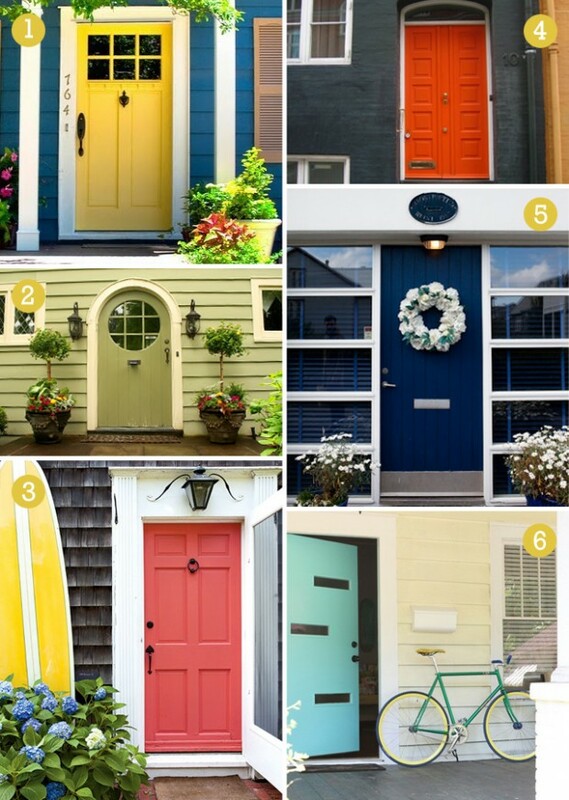 Could you think only one reason why front door paint colors are needed to be considered while you decorating your house? Just simple answer, it is because your front door is the first and the last thing one see over your house. Based on that fact, you need to start thinking about your front door appearance, if you ask me. So, the proper touch for your front door is needed. And front door paint colors ideas are here to help you to get more welcoming house through your welcoming front door. The main focus of this topic is the colors. That is why, you should think about the colors for your front door first. Some considerations such as how the colors will match with the surrounding and how the colors will seem during the seasons are needed before you decide the colors. Some color options are recommended here. 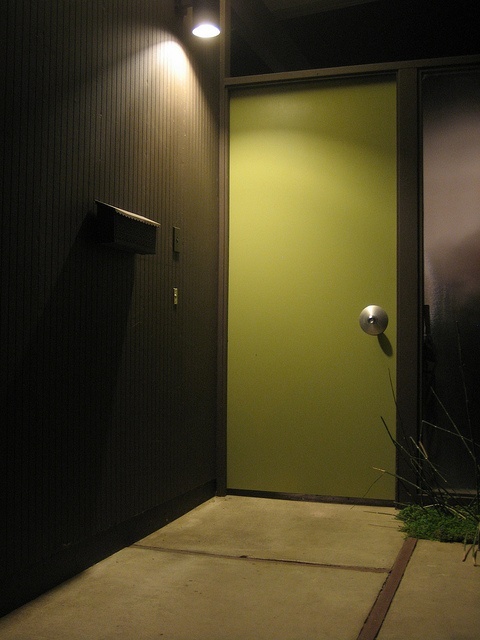 The classic green color, red and black are the most common used color for a front door. You can choose one of them since they will give you the classic effect of a house. But if you like to have a cheerful atmosphere in the very front part of your house, you can choose yellow, orange or turquoise. The dark brown or blue ocean will bring natural touch for your front door, if you want to. But actually, you can choose every color you want. It depends on your preferences, your favorite, your personality and so on. Well, “finishing” is not always to be in the end of a work. Determining the right finishing in the beginning will help you to prepare your work, in this case is painting your front door. Thinking about the finishing will lead you to know what steps you will take in your work. So, it really helps you to organize your plan. There are some examples of finishing for your front door project, such as flat (matte), semi gloss, high gloss and also satin. 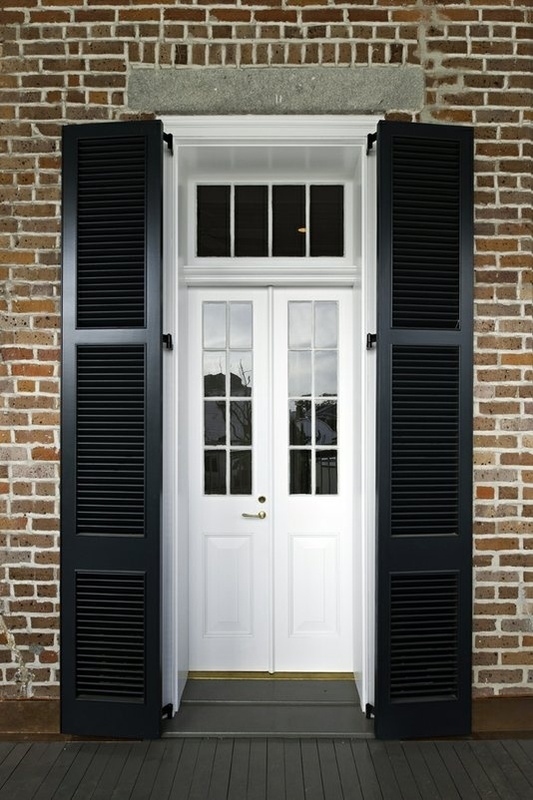 Maybe you won’t to have your front door reflects light, so the best solution will be semi gloss or flat. The high gloss or semi gloss is the best option if you want to clean your door easily. After you were thinking about what you need to do or simply said “plan”, now you can start to paint your door. Cleaning your door first before you paint will be helpful. By cleaning it first, the dust and debris will be cleaned. They can leave bumps when you are painting the door. It is better for you to paint on a layer of primer first when you are painting a dark surface to a brighter color, for example, from a maroon to orange. You can even use an extra coat of paint, instead of a primer, if you do not have the one. Before you do the painting, make sure that you had tape everything. The edges and the hardware needed to be taped around too. Taping will help you to have an easy cleaning after painting. Do not forget to covers your floor. You can put newspapers, coat or drop clothes over the floor well you work. With this kind of preparation, a messy painting can be took under control and you will have a minimum clean up time. Maybe you think the preparation and the stuff of painting your front door is a little unnecessary. But, let me tell you this. Your front door is the first front entry of your house and it tells everything. It represents your house’s overall appearance for the visitors and passer by, even in the first time they notice. 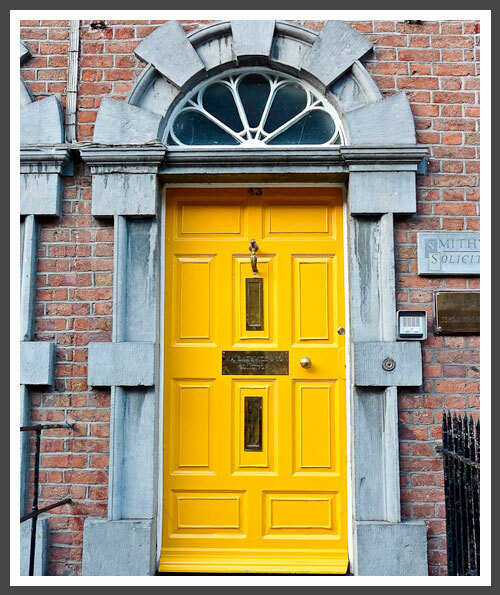 Hence, you cannot ignore the paint colors of your front door. Through colors, you can tell everything about your house to anyone. And of course, the right colors will make your house to be the welcoming one to everyone.